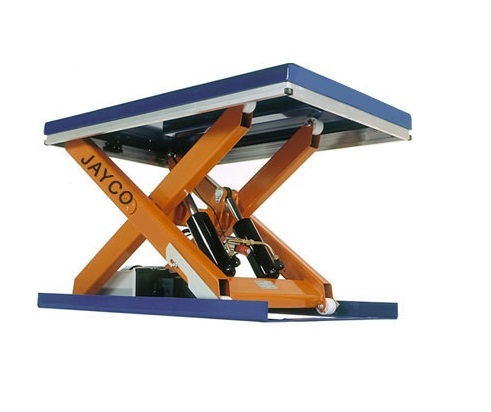 Hydraulic Lift | Hydraulic Stacker | Electric Stackers | Hoists | Goods Lifts | Material Handling Equipments Manufacturers | EOT Cranes - Jayco Hoist & Cranes Mfg.Co. 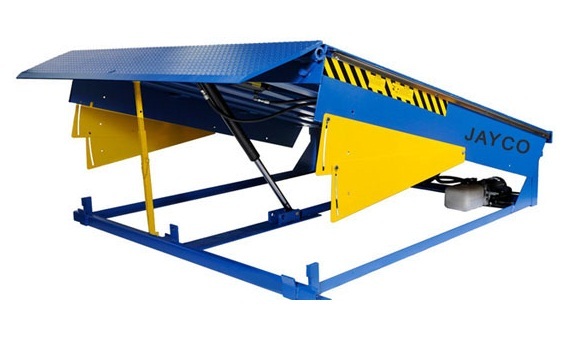 These are usefull for safe lifting of material in chemical , Pharma plant & other industries. Steel fabricated cage cabin is guided by ‘T’ guide rails on opposite sides for smooth lifting of material goods. Collapsible floor doors are provided with electro-mechanical door locking arrangement for safety so that the cage will not not move unless all the outside doors are closed properly. Cage size upto 4 mts (Width) & 4 mtrs(Depth). Also available with Flame proof electricals & SS cage construction suitable for GMP/ hazardous gas groups I , II , IIA & IIC in chemical & Pharma plants.